You will be picked up from airport. From there you will go to the hotel in Moshi for an orientation on your trek. Your guides will be there to provide you with details on your trek and will also check your trekking gears. Leave Moshi at 8am for Marangu Gate. 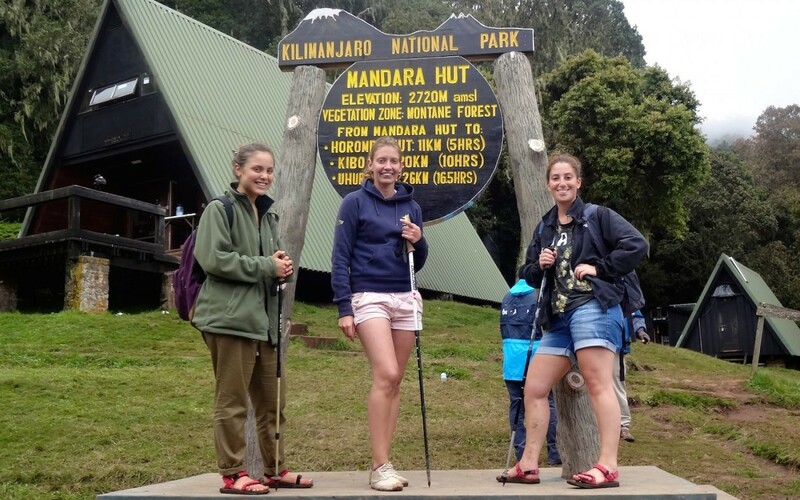 After completing gate registration, begin your Kilimanjaro trek. Walk along a narrow trail through the rainforest of Kilimanjaro for most of the hike. Eat a picnic lunch at Kisambioni, day one's halfway point. After lunch continue walking through the rainforest until reaching Mandara Hut. 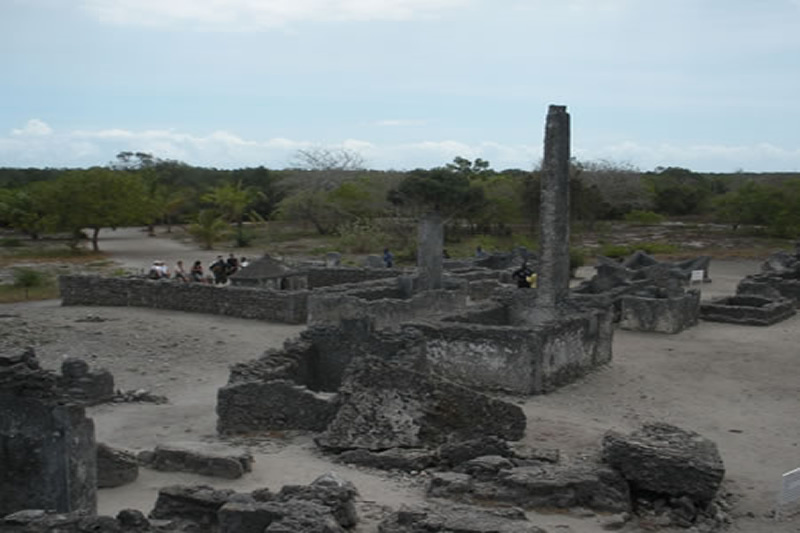 Relax for the rest of the day or take a short walk to Maundi Crater. The views to the east over Taveta and to the northwest to Mawenzi Peak are stunning on a clear day, making the short hike well worth the effort. The A-frame Mandara Huts can accommodate up to seventy people and consist of several sleeping huts and a dining area. All of Marangu's huts have beds with mattresses. After breakfast, leave Mandara Hut and Kilimanjaro's forests for Horombo Hut. Most of the day's hike will be through Kilimanjaro's moorland, a rocky landscape with desert-like plants. 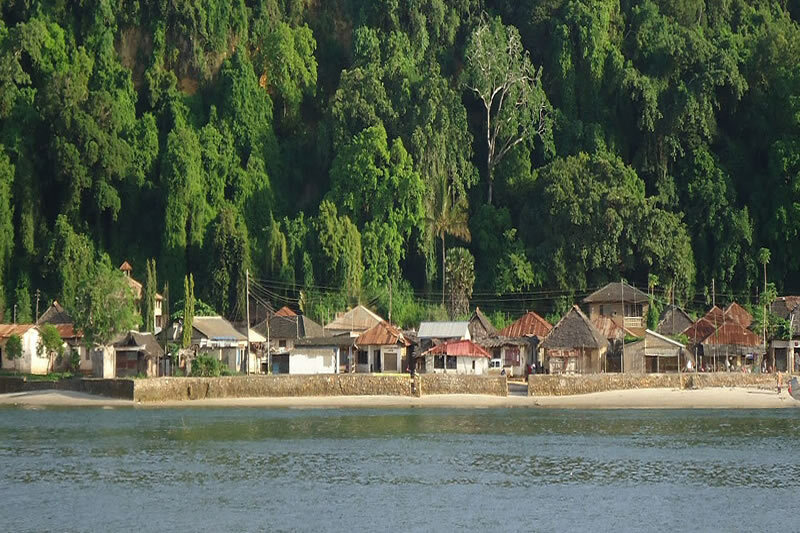 Eat a picnic lunch at Kambi ya Taabu before continuing to Horombo Hut. 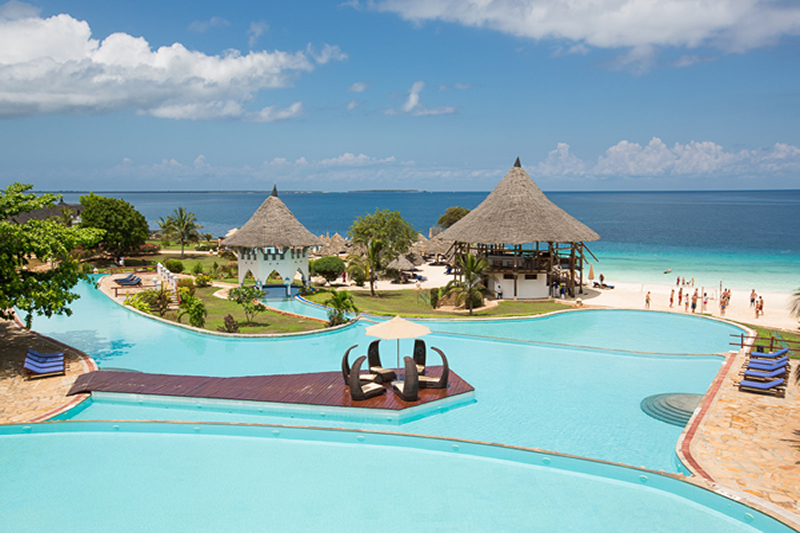 If the weather is clear, enjoy beautiful views of Mawenzi and Kibo peaks. Arrive at Horombo Hut at around 3pm and spend the rest of the afternoon relaxing.Although extremely busy, the Horombo Huts are considered to be the nicest on Kilimanjaro. The small, A-frame buildings can accommodate up to eight people each and provide lodging for hikers ascending, descending and acclimatizing. Horombo can accommodate up to one hundred hikers and many more porters, cooks and guides. Day three is an acclimatization day. We suggest hiking all the way to Mawenzi Hut to allow for maximum acclimatization. The hike will increase your chances of reaching Uhuru Peak, and also reward you with magnificent views of Kibo. Return to Horombo for a late lunch. Spend the afternoon and evening relaxing at Horombo. After breakfast to hike through the moorland and alpine desert of Kilimanjaro's upper altitudes. After hiking for about an hour arrive at Maua River, a small mountain stream. After Maua, the terrain becomes flatter and the vegetation begins to disappear. Break for lunch at Middle Red Hill. After lunch, continue on a steady incline for another two hours through Kilimanjaro's Saddle. Although the environment on the way to Kibo is a bleak desert with little vegetation, you will see many stunning views of Kibo and Mawenzi peaks. Reach Kibo Hut around 3pm to rest and prepare for your midnight climb. Around midnight, awake for the final ascent to Uhuru Peak, the roof of Africa. The hike begins with a demanding five hour hike to Gillman's Point on the crater rim. Although this is considered to be the easiest of the three crater ascent paths, it is still extremely difficult. The first major rest stop, William's Point, lies at 5000 meters and is approximately a two hour hike Kibo Hut. Continue on for thirty minutes before beginning the rocky switchbacks that will continue to Gillman's Point (5,681 meters). The hike from Gilman's to Uhuru Peak is a gradual climb and as far as hikes go, not very difficult. The altitude, however, makes the hike long and tiring. The crater rim hike takes approximately two hours. Upon reaching Uhuru, take photos of your guide and group at the peak before beginning the descent to Horombo Hut. On the way down from the summit, you will see all of the magnificent views you could not see on the way up. Stop for a short break and snacks at Kibo Hut before continuing on to Horombo Hut. Reach Horombo Hut in the afternoon and enjoy your last night on the mountain. After breakfast, finish the trek with a descent to Marangu Gate. Your last hike on Kilimanjaro is a beautiful one, passing through Kilimanjaro's cloud forest. Watch your step during the descent, as the trail can be slippery. Our vehicles will be waiting at Marangu Gate to take you back to Moshi for Hot shower and Champaigne/Kilimanjaro Beer Celebrations. - Salaries for Guides, cook and porters. - Friendly and competent Trained Mountain Guides, assistant guides, porters and professional cooks. - 3 full fresh meals daily. We provide fresh food on the mountain in plentiful and well prepared by skilled professional cooks(we also consider your choice of food that you would prefer -Vegetarian and Non Vegetarian). Menu especially designed for climbers. - Hot drinks on the mountain and Hot water for washing will be provide everyday on the mountain.